3329 N Boulder Canyon, Mesa, AZ.| MLS# 5844878 | Charlene Malaska, (602) 790-5464, Malaska Real Estate - Your Premier Real Estate Agent for Handling Las Sendas, Mountain Bridge, The Groves and Red Mountain Ranch. 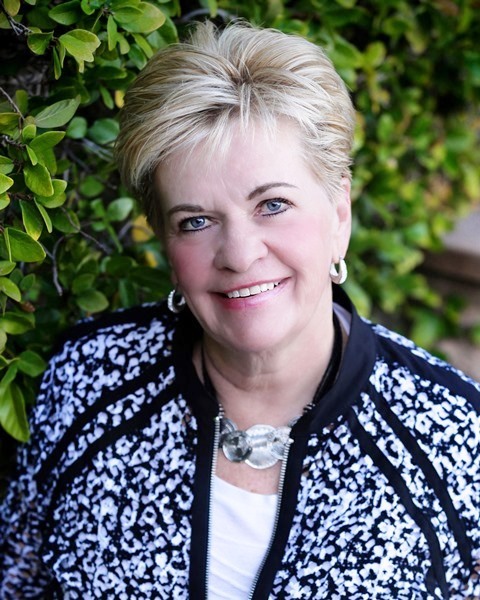 I also can help with your Real Estate needs in Mesa, Gilbert and Scottsdale! Stunning GATED & GOLF COURSE lot on the 5th tee box of Las Sendas golf course. Mountain & gorgeous rock crop views. View deck shows amazing golf course & mountain views. The home was renovated in 2016 -2017! 3 bedroom, 2 baths, formal living & dining area. Open kitchen to large family room w/ gas FP. Kitchen: cherry cabinets, granite, LG stove / micro. Baths: Cherry cabinets, granite vanities & rain showers. 20 X 20 tile flooring except the bedrooms which are bamboo.4'' baseboards.Interior chrome fixtures & doors all replaced.2105 AC / 2018 hot water tank. 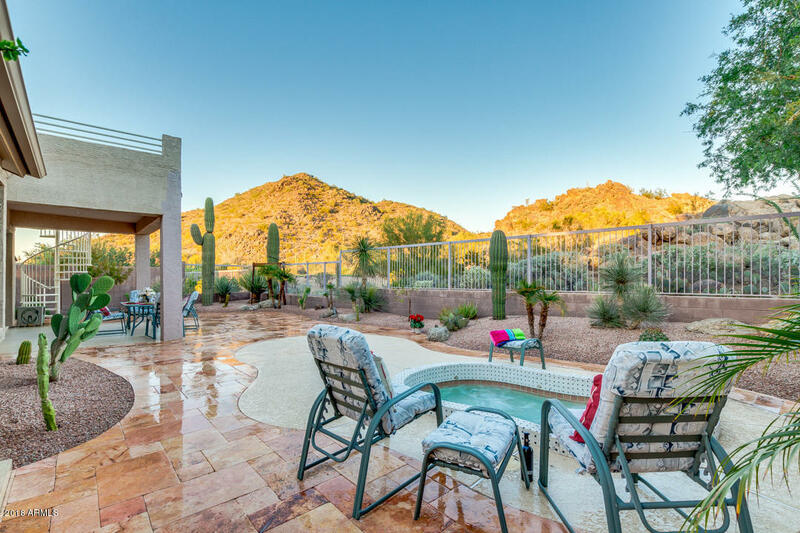 Backyard is where you live & enjoy AZ life. Beautiful views, park like landscaping, cover patio & view deck, travertine patios, Heated spa & outdoor shower. Can be sold fully furnished for additional 10K. Las Sendas: Clubhouse, fitness center, parks, splash pad, pickle ball, many parks & activities. Close tot the Tonto National Forest, dining, shopping & the 202.